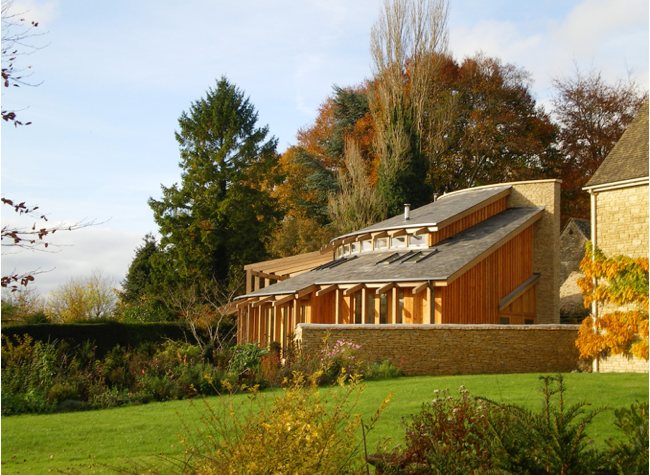 Award winning practice McCormick and Smith Architects has been working in Oxfordshire and surrounding counties since 1997 and is based in Charlbury, near Oxford. We have a background in both building surveying and conservation architecture, but primarily focus on high-quality design in traditional and timeless materials. We have a varied portfolio of residential, school and commercial projects, and we enjoy what we do. MCCORMICK + SMITH ARCHITECTS LTD.